Although this video doesn't have very good picture quality, it's a great story with a great message. 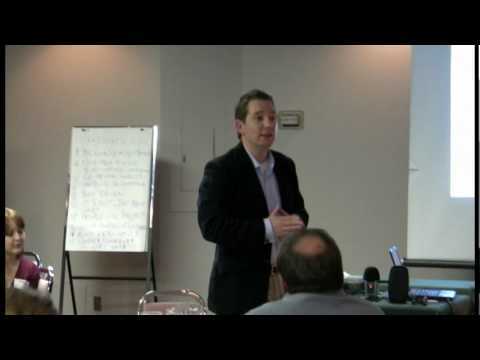 It was recorded at a training in Ottawa Canada in December 2009.Cormac Russell is Managing Director of Nurture Development and a faculty member of the Asset Based Community Development Institute at Northwestern University, Chicago. He has trained communities, agencies, NGOs and governments in ABCD and other strength based approaches in Kenya, S. Sudan, South Africa, UK, Ireland and Canada.